I know what you think, the word “needle” isn’t necessarily one we associate with our daily skin care routine. But thanks to the internet, microneedling – an anti-aging procedure that, until recently, had stayed locked away in the dermatologist’s office – has become the beauty term of the moment. First Things First: What is Microneedling? Microneedling is actually known as “collagen induction therapy” and it’s meant to encourage collagen production to deliver a more youthful, plumper appearance. MD Needle Pen is a microneedling pen with a needles in the end. It’s these needles that are the key to collagen production. They create small “channels” or “openings” in the skin that heal quickly and cause collagen contraction in the skin – aka growth. Another popular term you might have heard partnered with microneedling is PRP or Platelet Rich Plasma. 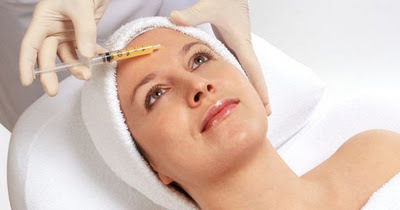 PRP refers to a procedure where a patient’s blood is drawn and the platelet rich portion is injected into the treated area after needling or applied to the skin while microneedling. 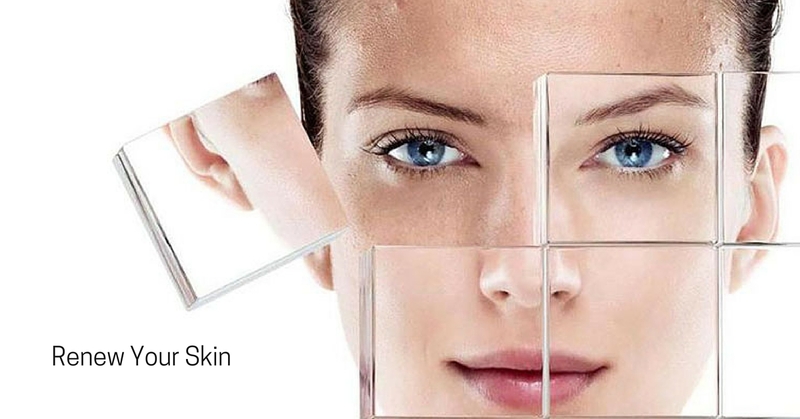 The growth factors present in the blood cells stimulate collagen regeneration, and even hair follicles. Here’s the good part: everyone! Microneedling is safe for even the darkest of skin tones because it doesn’t cause hyper-pigmentation. And it’s not just an anti-aging wunderkind, for those concerned with wrinkles and crepey skin. Microneedling serves a variety of patients suffering from acne scars, stretch marks and it can even be used on the scalp to stimulate hair growth. Most importantly: It shouldn’t hurt. Numbing cream will be applied to your skin so you will have minimal discomfort during the process. If it’s your first time, you can expect mild redness and perhaps a “tender” feeling for one day. Immediately post treatment, you should apply a broad spectrum UVA/UVB sunscreen with an SPF of 30 or greater. To protect the newly treated skin, for the next few days, treat it to a gentle cleanse and lots of hydration. For the first twenty-four hours post-procedure, I would recommend going “au naturel” to give your skin time to recover. After that skin should be mildly pink for one to two days. 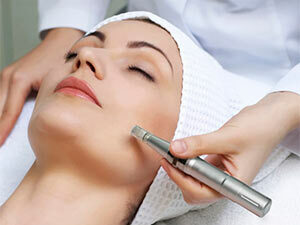 Then you will begin to experience the benefits of microneedling—a smoother, more glowing complexion. Are you ready for your needling session? 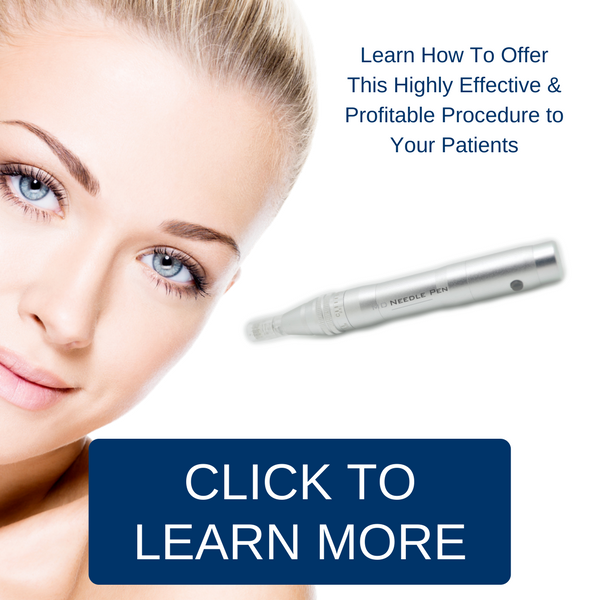 Visit us at MD Needle Pen to learn more about this highly effective procedure!